hd00:30Moving particles. 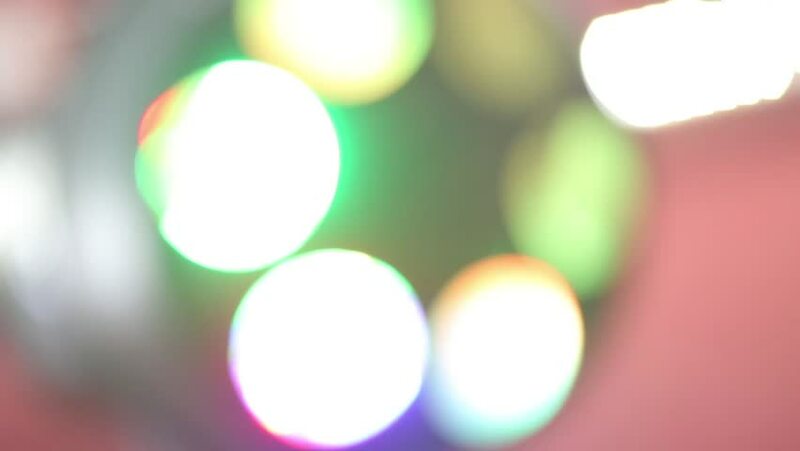 Colorful, blurred, bokeh lights background. Abstract sparkles. 4k00:17Out of focus city lights, slowly panning right. hd00:21Bokeh defocused lights of a festive Christmas Tree with jewel color decorations, close up static.